BUSY busy show this week on the Totally Spoiled Podcast! We chop it up about last night's episode of "This Is Us", talk "New Amsterdam", "Fyre" on Netflix, AND find out something surprising April didn't know about cats. Plus we chat with the folks from the Seminole Hard Rock Tampa about Gasparilla AND what they're watching, including Netflix's "You". 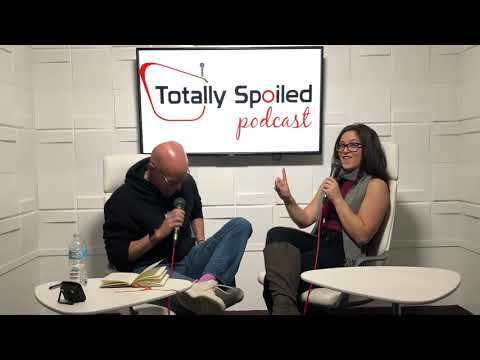 FOLLOW AND SUBSCRIBE TO THE TOTALLY SPOILED PODCAST ON IHEARTRADIO!